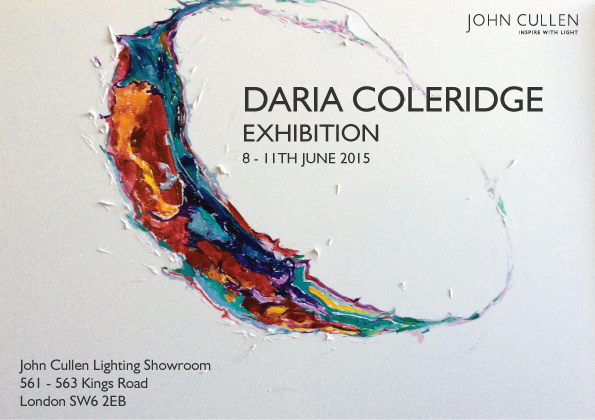 John Cullen is delighted to be hosting an exciting new exhibition by artist Daria Coleridge. See her range of paintings and ceramics across the showroom – all beautifully lit of course! Do drop in throughout the week of the 8th June to see for yourself the wide range of her work.